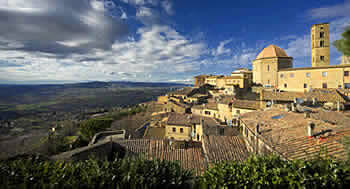 Enjoy your holiday in Tuscany and visit some of the most famous and interesting Italy's places! Located in the center of Cerreto Guidi ( 1.5 km from Borgo Vigna Vecchia ), the Villa was commissioned to Buontalenti as a hunting lodge by Cosimo I de' Medici around 1555 today boasting of being one of the riches of the World Heritage UNESCO World Heritage List. 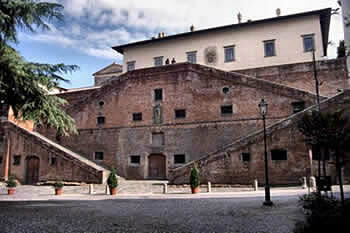 It is also one of the few Medici villas to be permanently opened as a museum, housing since 2002, the Historical Museum of the hunt and the land. 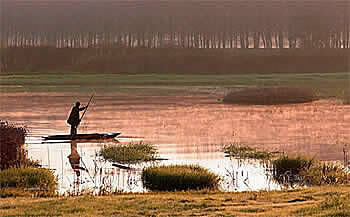 The largest marsh between Italian lakes, reed beds and many species of birds. Just 8km from Borgo Vigna Vecchia and considered " the pearl of nature Montalbano " the marsh is a vast wetland of rare beauty rich in flora and fauna presence of great interest: the royal fern in several species of water lilies, from the bite of frog to ' otricolaria (a small carnivorous plant ), herons, which nest in colonies ( including the stunning squacco ), as visitors to the crane and black stork for a total of over 150 species of birds. A true paradise for nature lovers and bird watchers. 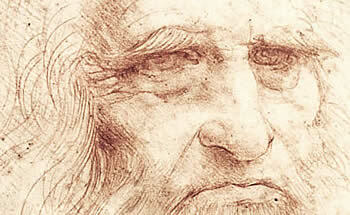 Obviously, the capital of Tuscany did not need any introduction...! 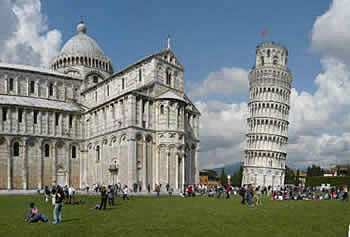 Piazza del Duomo, known as Piazza dei Miracoli was also declared a UNESCO World Heritage Site. 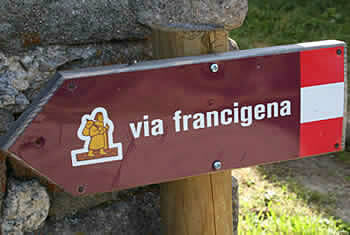 Lucca as step of the "Via Francigena"
Just 43km from Borgo Vigna Vecchia, Lucca had its peak in the Middle Ages, especially in relation to this ancient Via Francigena, which the town was an important step on the religious level by the presence of the Holy Face, a venerated relic that represents the Christ crucified and who is still in the Cathedral of Luke. We recommend that, in addition to the above mentioned, the visit to the Tower Guinigi - The Tower with... surprise: the most important tower of Lucca, and one of the few left in the city, with access from Via Sant'Andrea 45. For the characteristic medieval architecture of its historic center was declared a UNESCO World Heritage Site. 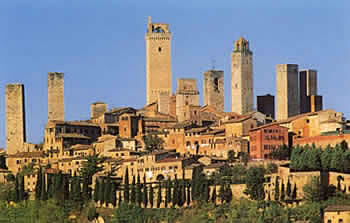 San Gimignano is especially famous for its medieval towers that still stand out on its landscape, which have earned him the nickname diManhattan the Middle Ages. Between the 72 towers and tower-houses, existing in the heyday of the City, nor five in 1580 and today there are sixteen other scapitozzate intravedibili in the urban fabric. Located just 58 km from Borgo Vigna Vecchia, the city famous for the extraction and processing of alabaster, has a remarkable historical center of Etruscan origin, with Roman ruins and medieval buildings like the Cathedral, the Medici Fortress and Palazzo dei Priori on the square, the nerve center of town.